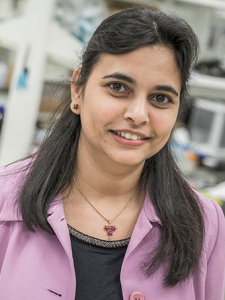 Chemist Shama Mirza and her team only meant to research methods to determine which patients with a certain type of cancer called glioblastoma might respond well to chemotherapy treatment. Instead, they found a compound that could unlock new avenues of treatment for glioblastoma – the same type of cancer that took the life of U.S. Senator John McCain.